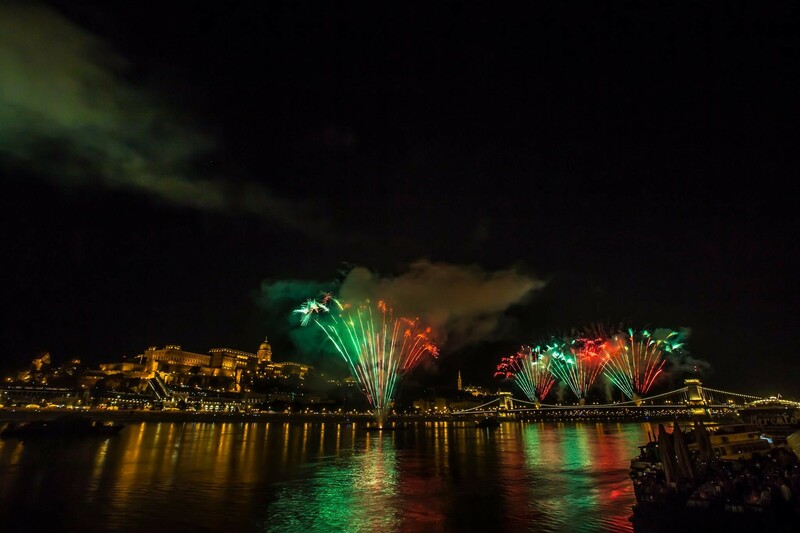 On 20th August, a magnificent fireworks cover the sky every year in Budapest, above the Danube. The whole country is celebrating together, as it is not only for the founding of the state, or for the opening of the King of St Stephen I that day, but also the harvest that ends with the celebration of the new bread. For this reason, it commemorates many religious and secular events. 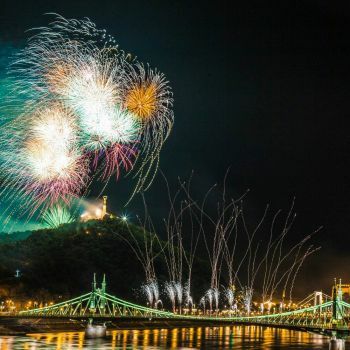 Today, you will find in the country day-long events, concerts, commemoration and fireworks, but on 20th August state officials also donate prestigious state honors. The Hungarian St. Stephen Order, the highest state prize, was founded in 2011 on the same day. The unforgettable part of the celebration of August 20 is bread crushing. The freshly baked bread tied with a national ribbon will be solemnly sanctified for the first time, then will be lifted and finally distributed. The Holy Right Procession has been held year after year. In this celebration, the so called St. Right, supposedly King of St. Stephen's mummified right hand is the main attraction. The relic is guarded in the Holy Right Chapel in St. Stephen's Basilica in Budapest, but is shown on the 20th of August each year as a patron saint to the faithful. This summer, Péter Erdő Cardinal held Mass and led the Procession.